There’s always something new to see, or do, or learn at our more than 185 RV resorts and campgrounds across the country. And the social nature of our events and activities provides an ideal foundation for building long-lasting friendships among guests. Whether they bring the RV, pitch a tent or rent one of our many cottages or cabins, guests can count on our dedicated on-site management teams go the extra mile to ensure they feel right at home. Our RV resorts and campgrounds operate under two well respected brands: Thousand Trails and Encore RV Resorts. Thousand Trails was established in 1969 with the goal of creating family-friendly campground destinations for outdoor enthusiasts. Today, we deliver on that same goal of family fun at more than 80 RV resorts and campgrounds within the Thousand Trails network. Guests can visit us for short-term or long-term stays, or take advantage of a variety of Thousand Trails membership opportunities. 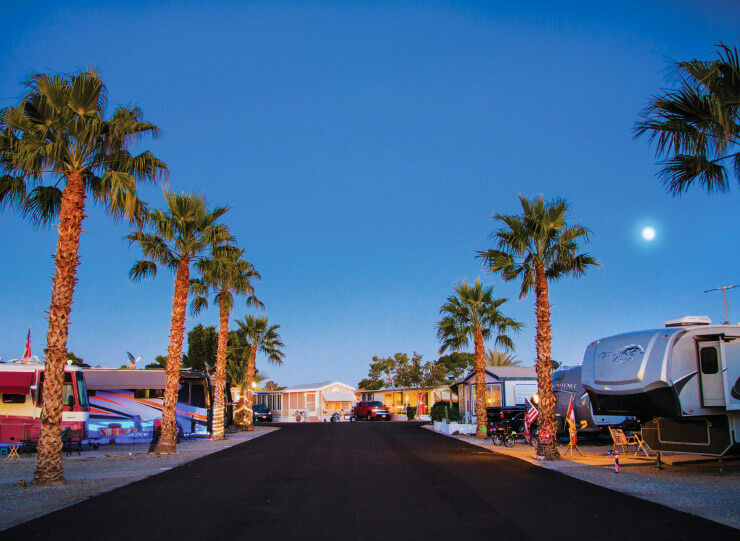 Encore RV resorts and campgrounds are designed for both long-term stays and mini vacations. Each of our more than 100 Encore locations has a unique set of lodging options to help our guests make the most of their stay with us, whether in their RV at one of our full hook-up RV sites, in a rental cottage or cabin, or in their own park model home in the resort. 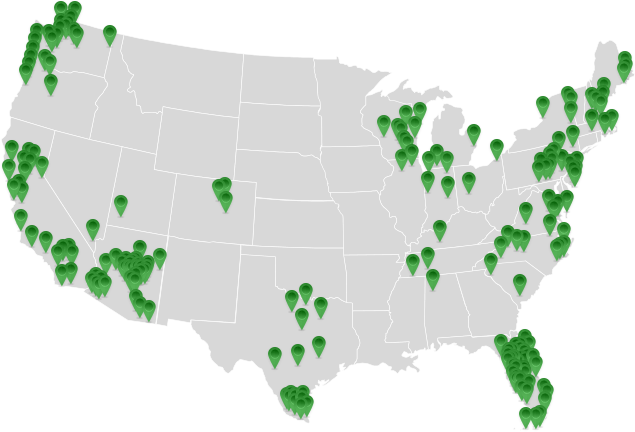 Our Thousand Trails and Encore RV resorts are strategically located in some of the most popular vacation destinations in the country. 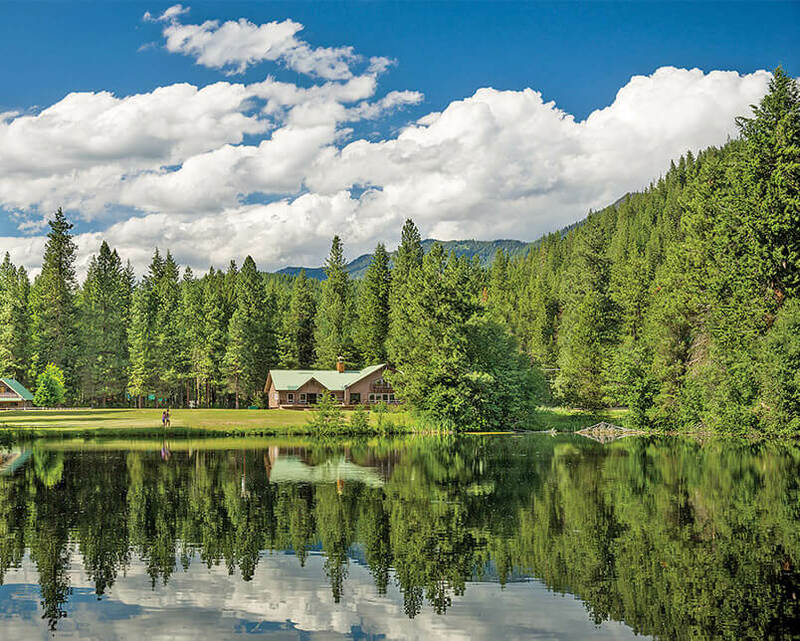 Spanning 26 states and British Columbia, our more than 185 RV resorts and campgrounds offer guests the getaway of their choosing, from coastal locations to lakeside retreats, mountain vistas to desert skies or towering palms to lush firs. RVers and outdoor enthusiasts will find their ideal destinations with Thousand Trails and Encore.